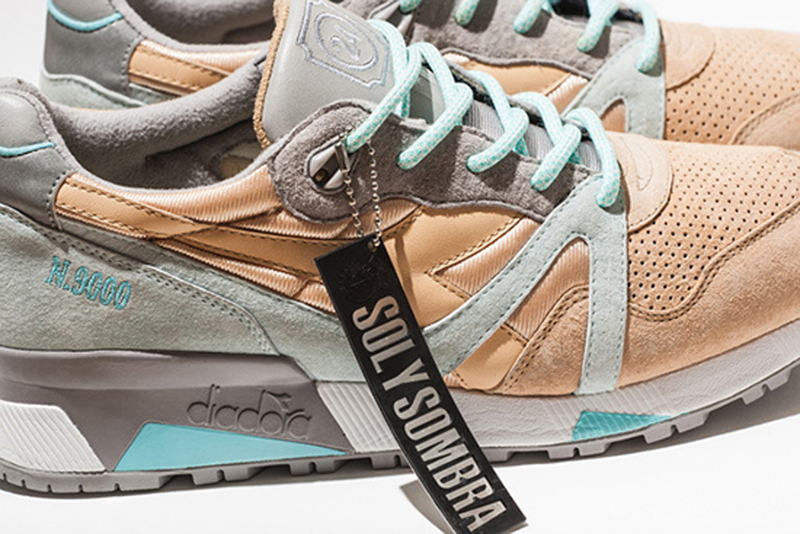 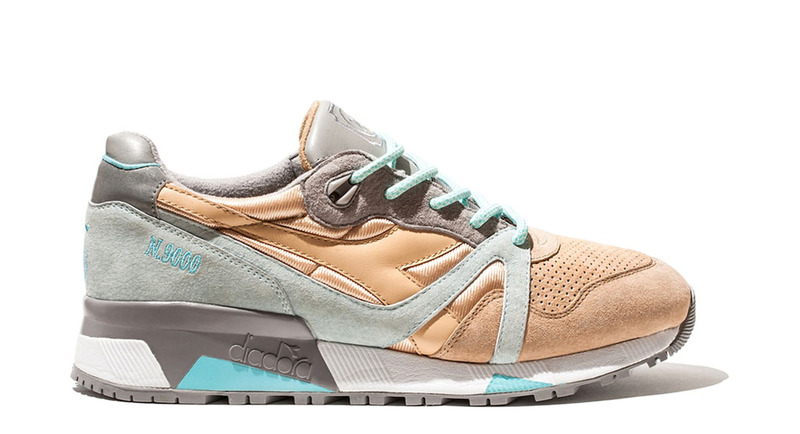 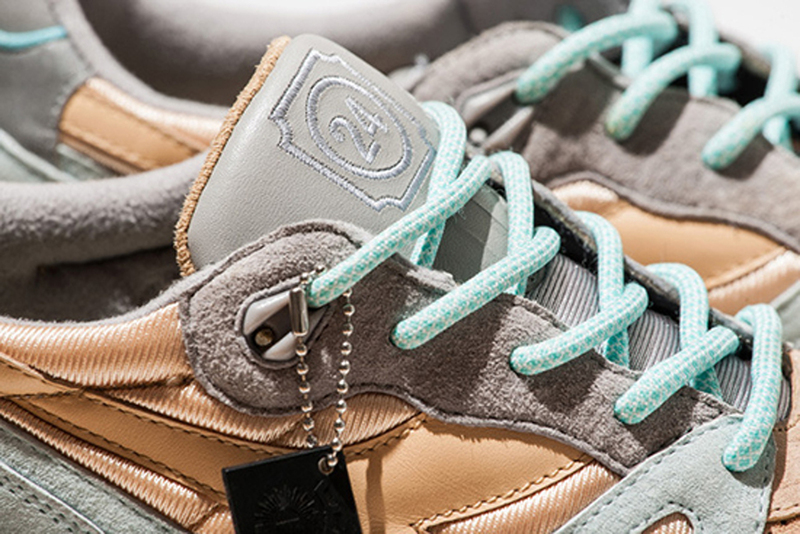 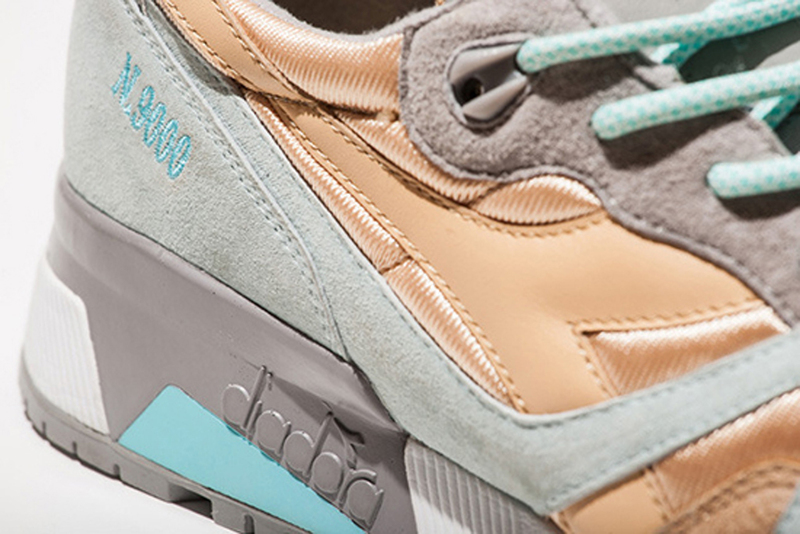 24 Kilates has teamed up with Diadora for their latest collaboration. 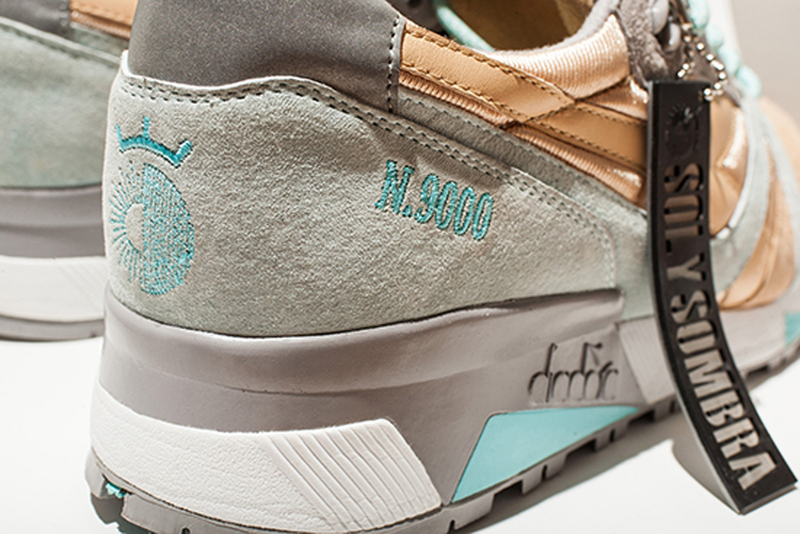 After seeing hanon work on the N.9000, its time for the Spain-based retailer to have a turn. 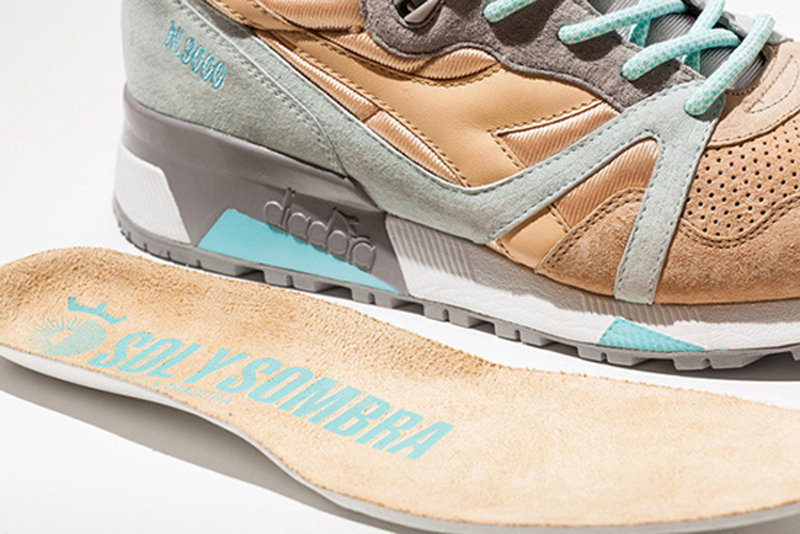 Known as the 'Sol' edition, this pair is a part of the 'Sol y Sombra' Pack. 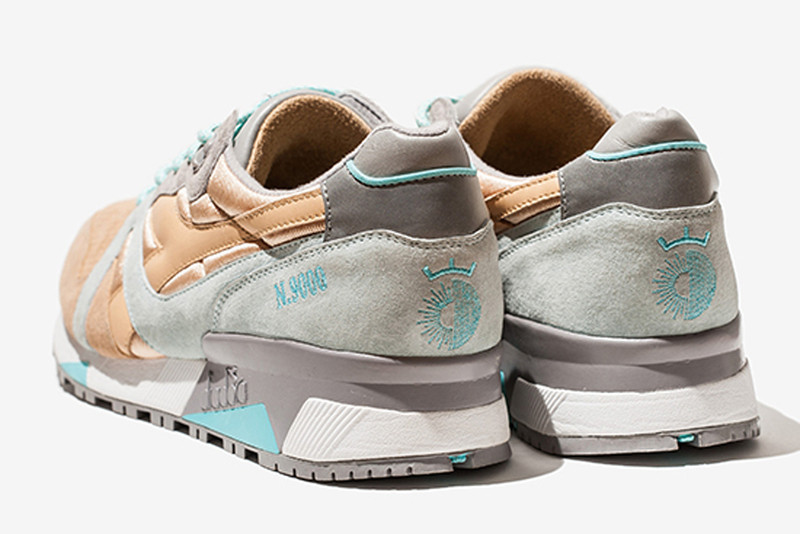 Inspired by the sun and the shade, two different seating sections in a bullfighting arena. 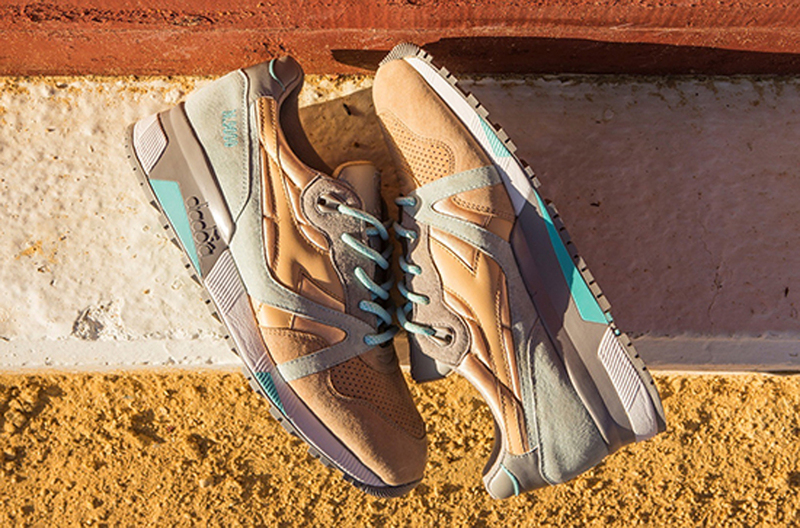 They come in a beige, grey and teal colorway, featuring a premium suede, nylon and smooth leather upper. 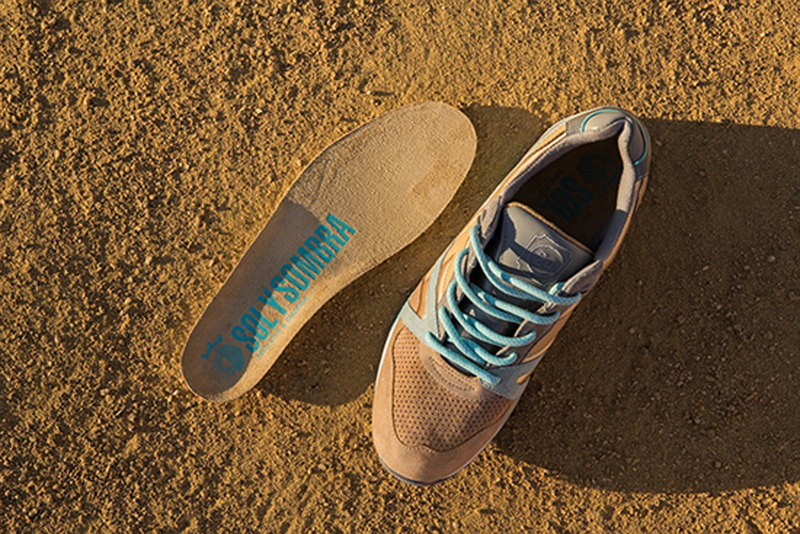 24 Kilates branding on the tongue and back heels finish this pair off. 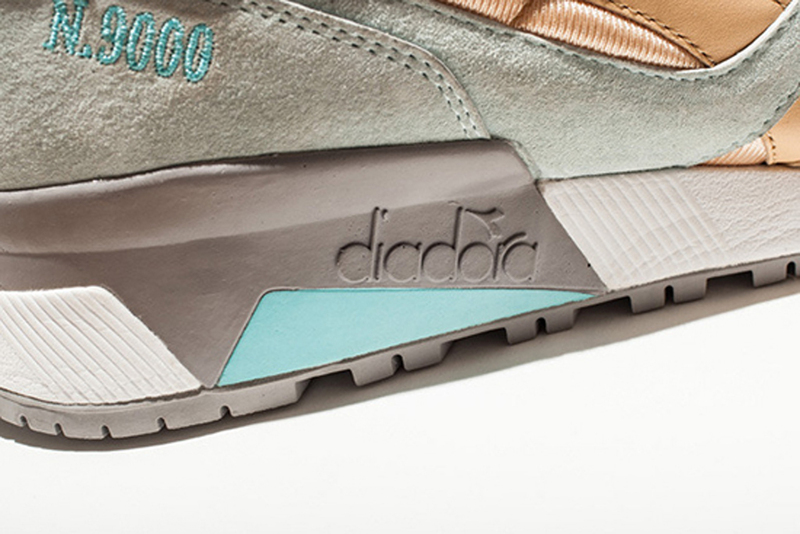 The 'Sol' Diadora N.9000 hits 24-kts.net as well as in-store at 24 Kilates on Saturday, November 15 in limited quantities.